Introducing 2017 TJFP Community Grantmaking Fellow, Nina Chaubal! Thank you Nina Chaubal for saying “Yes!” to joining TJFP’s 2017 funding team! 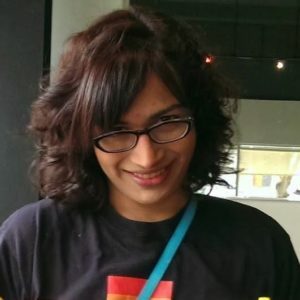 Nina Chaubal is a queer, South Asian trans woman who is the co-founder and Director of Operations of Trans Lifeline – the first national crisis hotline for transgender people by transgender people. 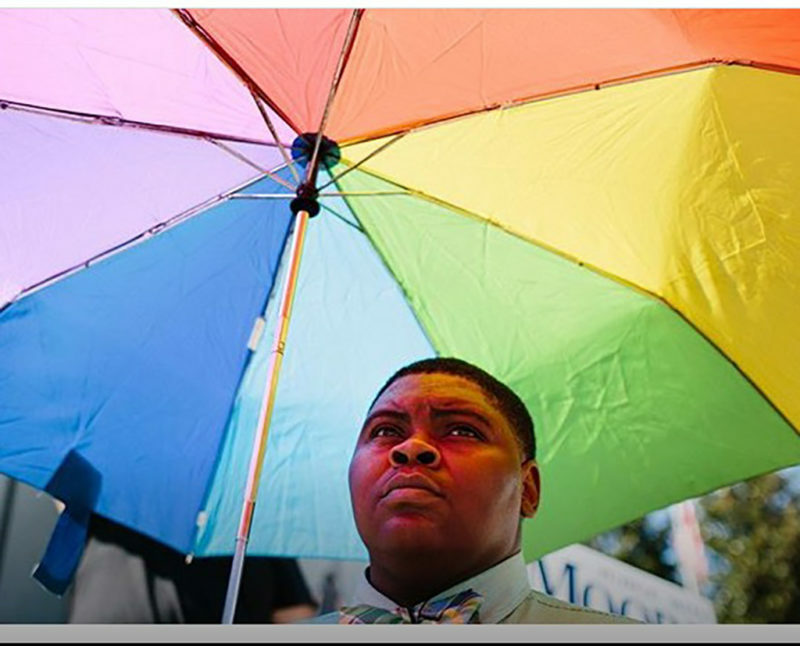 Her work focuses on preventing suicide and building a more resilient trans community. 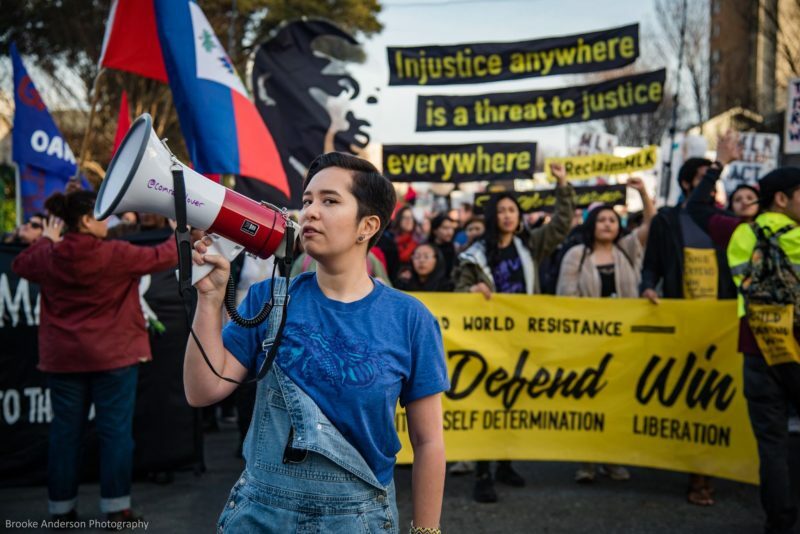 An immigrant from India, Nina also works on issues facing trans immigrants. Prior to her work with Trans Lifeline, Nina was a software engineer on Google’s Search team. 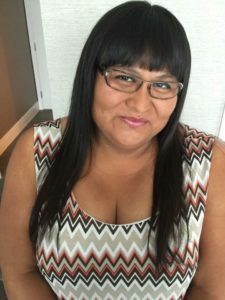 As Trans Lifeline’s resident geek she has used her technical and entrepreneurial skills to provide resources, build community and draw attention to issues faced by trans people. In whatever counts as her spare time, she enjoys playing with her dogs, building all kinds of things with her wife Greta, complaining about bad user interfaces and obsessing about dumplings. Stay with us for more 2017 TJFP Fellowship announcements and more! Comments Off on Introducing 2017 TJFP Community Grantmaking Fellow, Nina Chaubal!